In the circuit design process, application engineers tend to ignore the layout of printed circuit boards (PCBs). 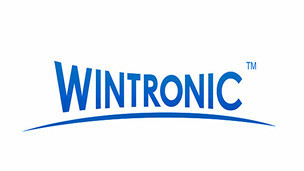 A common problem is that the schematic of the circuit is correct, but it does not work, or only runs at low performance. In this blog post, I'll show you how to properly lay out a Operational Amplifier board to ensure its functionality, performance, and robustness. I recently worked with an intern with a gain of 2V/V and a load of 10kΩ. 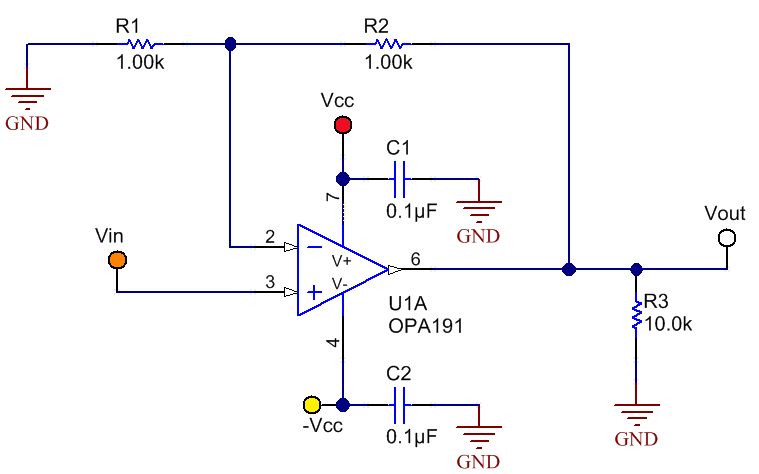 The non-inverting configuration OPA191 op amp with a voltage of +/-15V is designed. Figure 1 shows the schematic of the design. I assigned an intern to lay out the board for the design, and at the same time gave him general guidance on PCB layout (ie It is possible to shorten the routing path of the board while keeping the components tightly arranged to reduce board space) and then let him design it himself. How hard is the design process? In fact, it is just a few resistors and capacitors, isn't it? Figure 2 shows the layout he first tried to design. The red line is the path to the top of the board, and the blue line is the bottom path. At the time, I realized that the board layout was not as intuitive as I thought; I should do it for him. Some more detailed guidance. He completely complied with our advice at design time and shortened the routing path.And arrange the parts closely together. 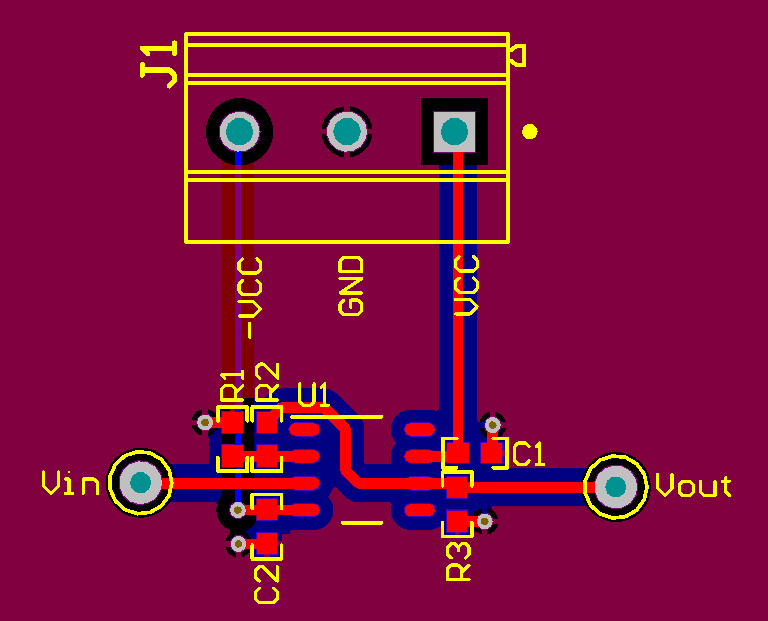 But this layout can be further improved to reduce board parasitic impedance and optimize its performance. The first improvement we made was to move resistors R1 and R2 to the opposite phase of OPA191 Beside the pin (pin 2); this helps to reduce the stray capacitance of the inverting pin. The op amp's inverting pin is a high impedance node and therefore has a high sensitivity. Longer trace paths can be used as wires to couple high frequency noise into the signal chain. PCB capacitance on the inverting pin can cause stability problems. Therefore, the contacts on the inverting pin should be as small as possible. Moving R1 and R2 to pin 2 allows the load resistor R3 to be rotated 180 degrees Therefore, the decoupling capacitor C1 is closer to the positive power supply pin (pin 7) of the OPA191. It is extremely important that the decoupling capacitor be as close as possible to the power supply pin.If the trace path between the decoupling capacitor and the power supply pin is long, the inductance of the power supply pin is increased, which degrades performance. Another improvement we made was the second decoupling capacitor C2. The VCC and C2 via connections should not be placed between the capacitor and the power supply pin, but should be placed where the supply voltage must pass through the capacitor into the device power supply pin. Figure 3 shows how to move each part and guide hole to improve the layout. After moving the parts to the new location, you can still make some other improvements. You can widen the trace path to reduce inductance.This is equivalent to the pad size to which the trace path is connected. It is also possible to perfuse the top and bottom ground planes of the board to create a solid low impedance path for the return current. Figure 4 shows our final layout. Try to minimize the connection of the inverting pins. 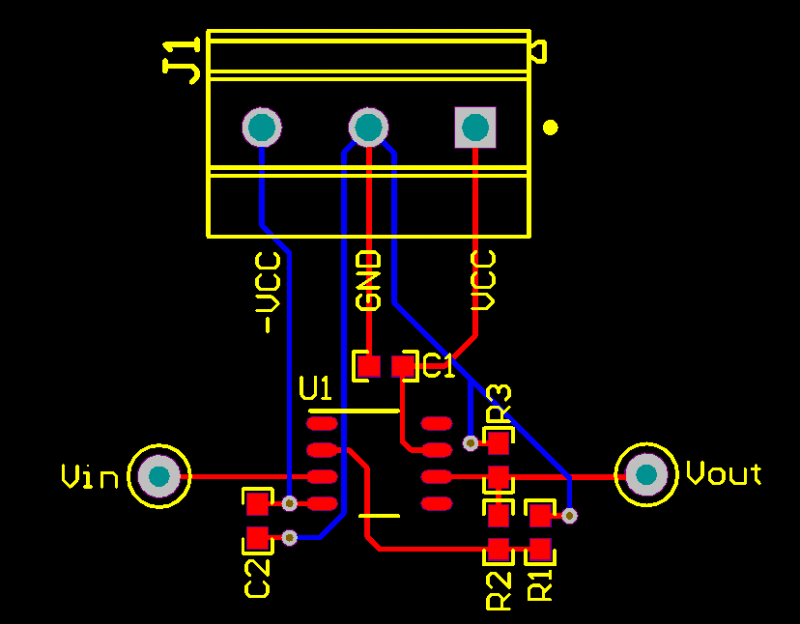 Let the decoupling capacitors as close as possible to the power pins. If multiple decoupling capacitors are used, place the smallest decoupling capacitor closest to the power supply pin. Do not place the vias in decoupling capacitors and power supplies Between pins. Maximize the routing path as much as possible. Do not let 90 degrees appear on the trace path Angle. Perfuse at least one solid ground plane. Do not give up a good layout in order to mark parts with silkscreen. ●Who will be the last winner of the SiC market? ●What are the capacity needs of blockchain engineers?